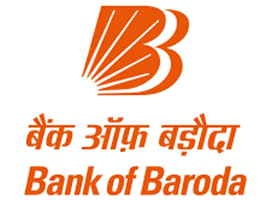 Bank of Baroda SO Recruitment 2018: Bank of Baroda has released Recruitment notification for 913 Specialist Officers vacancies. Candidates can check official notification and apply online from 5th December, Last date for Online Registration of Application is 26th December, 2018. Eligibility Criteria with regards to Age, Qualification and Post Qualification Work Experience would be taken as on 01.11.2018.
vii. Without call letter and online payment receipt, the candidates will not be allowed to appear for online Test/Interview. iii. Candidates should scan their photograph and signature, ensuring that both the photograph (4.5cmX3.5cm) and signature adhere to the required specifications as given in Annexure I to this Advertisement and for more details see the notification below.